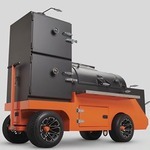 Yoder Smokers Community Forum • View topic - New YS640 Owner in FL. New YS640 Owner in FL. 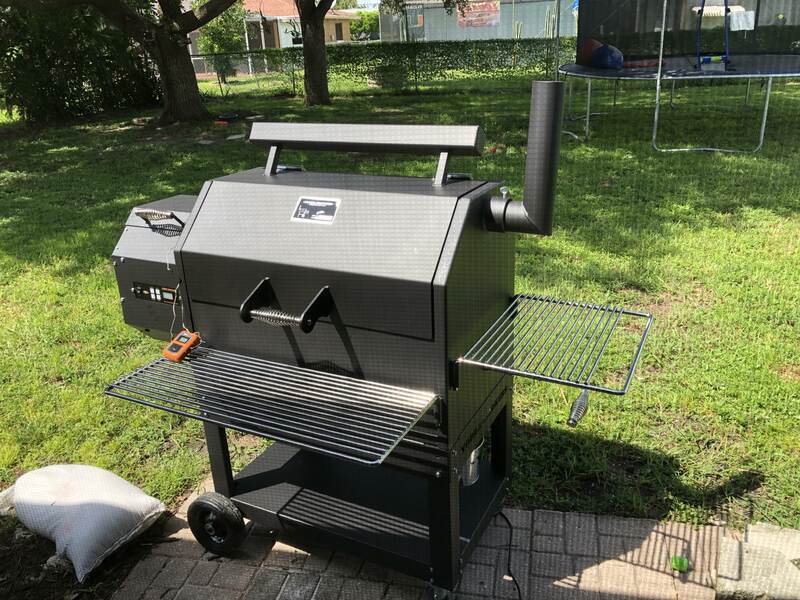 Just wanted to introduced myself to the forum, I just received my Yoders YS640 a couple of weeks ago from ATBBQ, I love my Yoder, I have already done a couple of cooks and they have turned out amazing and pretty much hassle free. Looking forward to learning from this community of Yoder owners and sharing my experience. Re: New YS640 Owner in FL. Hi ar15fonsi! So you have had it about a month, what all have you cooked?